Fully licensed and insured utility contractor serving Carroll and Frederick counties in Maryland. 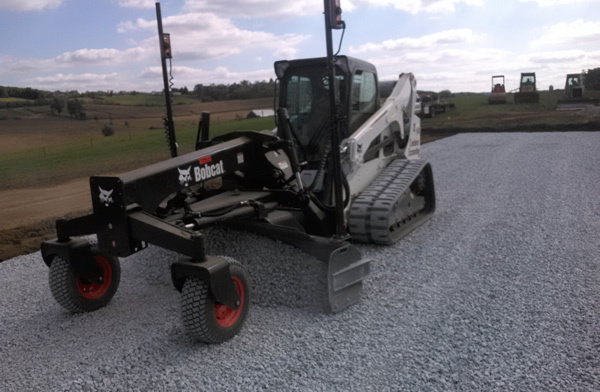 We are capable of handling all of your excavation needs. 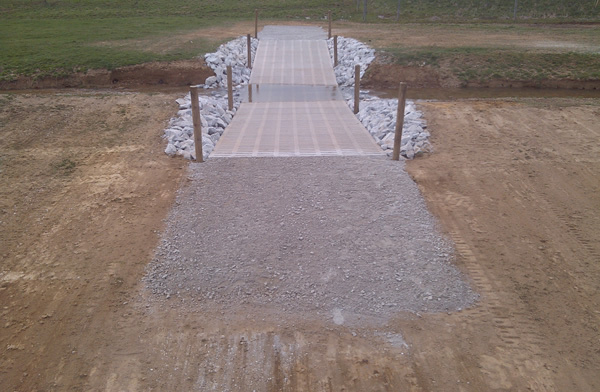 Our laser grading systems provide better than ± 0.25-inch accuracy.These systems can potentially pay for themselves in just one job, saving you thousands. 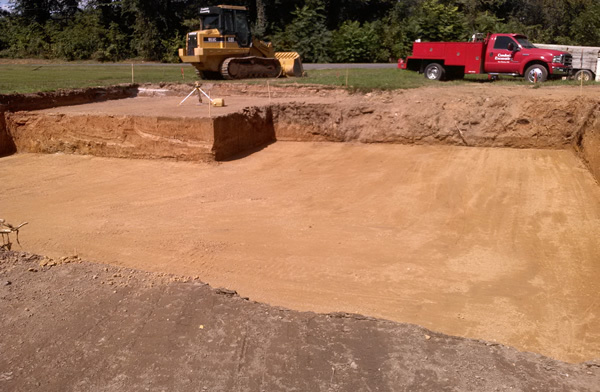 Serving Carroll and Frederick County, Maryland, we provide full Farm Excavation services such as Waterway Construction, Manure Pit Excavation, Pressure-Fed Water Troughs, Drain Tile Installation and more.